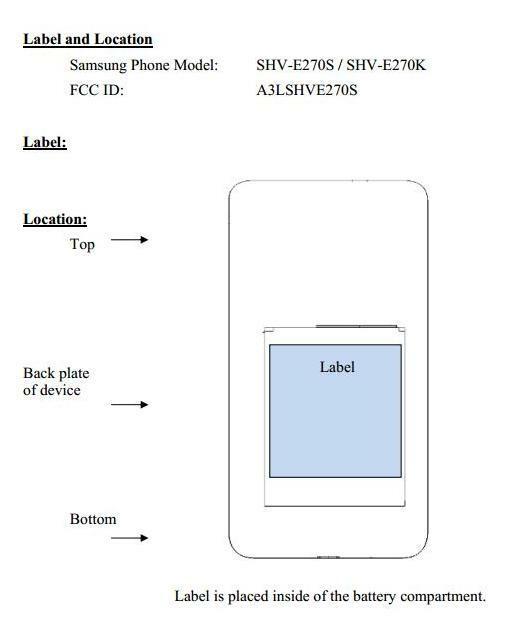 Samsung Galaxy Grand is the new rumor of the industry. The handset has a brilliant 5 inch WVGA TFT LCD Capacitive touch screen with 800 x 480 pixels resolution. The huge display handset categorized as phablet which is the mixed version of smart phone and tablet.